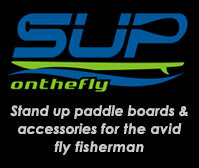 I had the honor and privilege to sit in on a conference call yesterday with a boat load of industry pro’s and shakers. Names like Sadler, Bennett, Sepelak, Perkins, Hosler, Smythe, Payne, Colyer, Hunt, and Maclin and a couple I have met- like Tucker and Schmidt- were all on hand for some pretty cool news. (Sorry if I missed a few of the most important and prestigious.) It is nothing miraculous nor earth shattering but in many ways clearly remarkable. 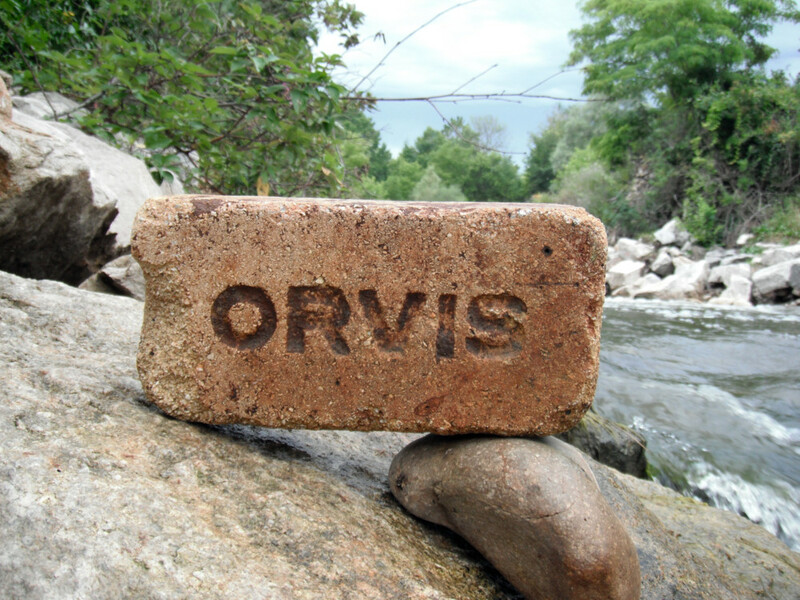 ORVIS has announced they are teaming up with Trout Unlimited to match funds raised to reconnect 1,000 miles of rivers within the next decade. Doesn’t sound like much? The anticipated goal is shooting for $90,000 with ORVIS backing that up to the $180K mark for work on streams across the country. “Certain criteria and needs must be met. 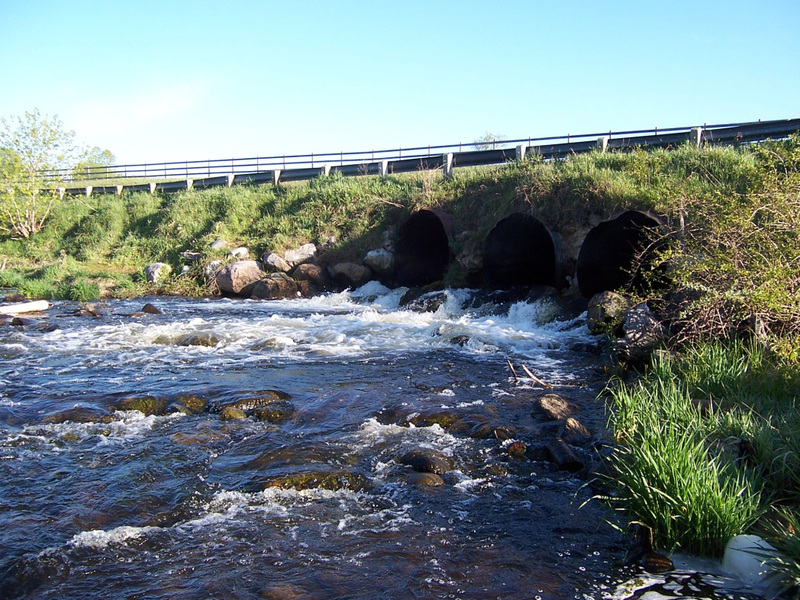 Population densities and benefits that out weigh cost or social ramifications are always the goal.” Reconnecting rivers by replacing culverts is a fairly easy and no-mess quick improvement on any cold water stream. Often times you can see a noticeable improvement within days. The hope is to make this a habit. We should be able to drive by a road crossing and know without looking over the guardrail that it doesn’t impede fish passage at anytime of the year. High or low water seasons can have a varied effect on whether trout can pass to reach more suitable spawning habitat. If this reaches a projected goal in a few short years, and we see the multitude of benefits, why would we or other non-profits suddenly stop? We hope to keep it going and pass it on. The Miller Van Winkle Chapter of TU has been actively involved in repairing some road crossing on a few different streams. MVWTU is very fortunate to have the resources of organizations like Conservation Resource Alliance, Tip of the Mitt Watershed Council, Little Traverse Conservancy, Huron Pines, and State and Federal assistance from the MDNR and Fish & Wildlife Services. We hope to coordinate all these great groups and minds and ‘get in it’ up to our elbows. It is also important to note that County Road Commissions need to be involved in your project to make it feasible. Presently, there are projects that involve culvert improvement or removal on Kinne Brook in Massachusetts, the upper Connecticut River in New Hampshire, the Shenandoah valley in Virginia, Big Slough Creek in Wisconsin, the Deschutes River in Oregon, the Bear River in Wyoming, and many others. What is a culvert??? Most of us know. They were those little bridge/road crossings that Dad dropped us off at in our pre-explore every nook and cranny of a stream stage. Then, father would hook us up with a #8 Pink Nightie Special (aka gob-o-worms) and instruct us to sit still for the next few hours while he went upstream looking for better water. 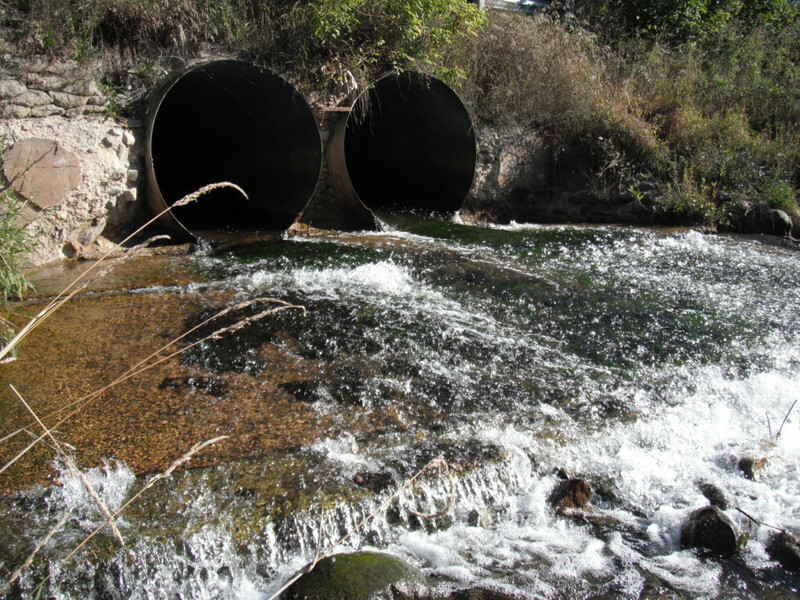 These culverts often produced big fish twenty years ago, they provided shelter from sun and avian predators. Today, they are often filled halfway with sand and silt or they have eroded the downstream splash pool to such an extent that they now have formed a mini cascade or waterfalls. This has essentially made sections of the river seperate. Small trout, especially Brook Trout, cannot make the leap of faith like steelhead or salmon to reach the upper watershed where they may seek thermal refuge or spawning grounds. This is why it is important to reconnect the segregated habitats. I couldn’t have said it better myself. Did I mention I was on a phone call with some pretty amazing people? Let’s get this ball rolling and get the conversations moving to the next level at your next TU Chapter meeting….